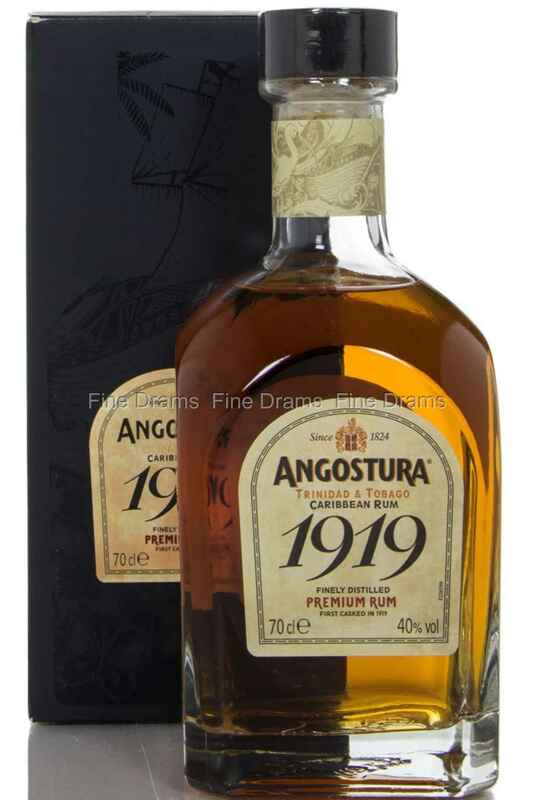 This rum is from the famed Angostura distillery in Trinidad and Tobago. It lends its name from an event dating back to 1932, the year a fire destroyed a large part of the distillery’s warehouses, only sparring a limited number barrels which were later discovered to have been filled in 1919. These casks merely serve as an inspiration for this rum, and there’s sadly no rums quite as old in this rum (wouldn’t that have been something?). This expressions is aged solely in American ex-bourbon barrels, lending notes of vanilla and rich wood spices the characterful Angostura distillate.